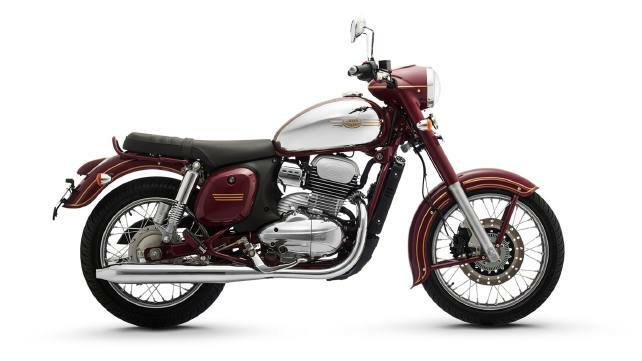 Jawa Motorcycle Standard launches in India at a starting price of Rs. 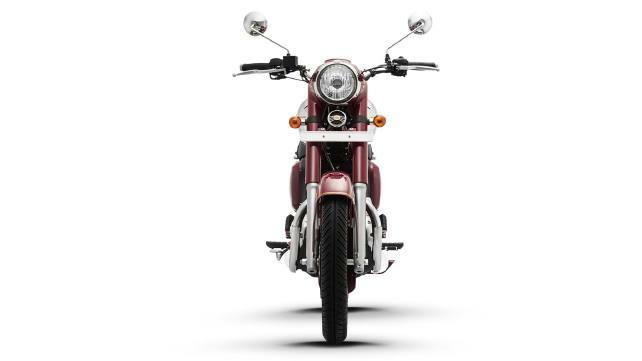 1.64 lakh Check out the standard which comes in the following versions Get more information the new price on road price, mileage, specifications, reviews and images. 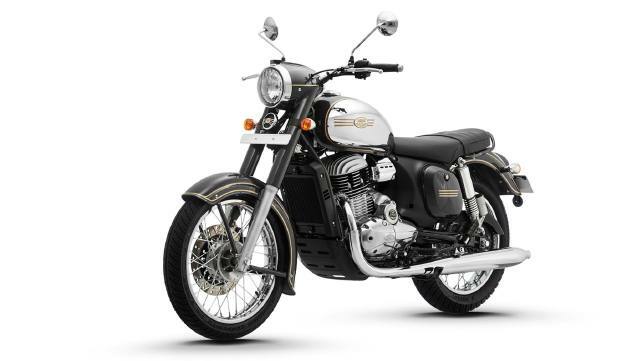 Jawa standard model sits above forty to in the hierarchy It shares its mechanical with Jawa Motorcycle Forty To, but its design comes back to the model that wins the hearts of Indian customers in its last innings in India. Jawa Motorcycle was first introduced in India in the year 1960, from which it was emerging as a favourite of motorcycle lovers on Indian roads. 293 cc, single cylinder, 4 strokes, liquid cooling DOHC engine produces maximum power of 27 bhp and maximum torque of 28 nm. This compression ratio comes with the 11: 176 x 65 mm Boer X stroke. Double crib chassis is provided. 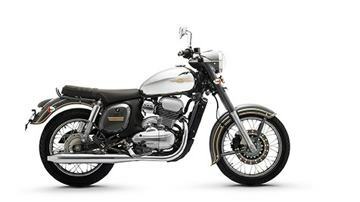 It has twin exhaust and comes with 6-speed continuous network transmission The hydraulic suspension of the telescopic hydraulic forks front and gas canister-twin shock provides excellent stability and comfort For the rear there is a 280 mm disc brake in front with a 153 mm drum. The single channel is the ABS standard. 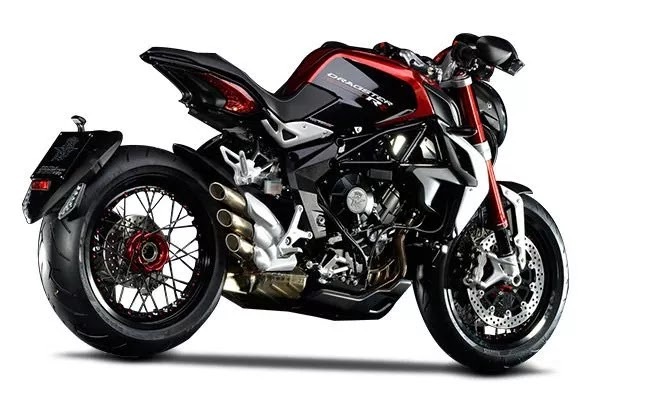 Premium Italian engineering is given in sleek lines and beautiful curves and designs It comes with a unique key system, it is provided on the right side under the fuel tank Other premium features include radiator It comes with ABS with a front disc brake which improves security. Comfortable with extensive seat and body colourful grab rail Includes an analogue single pod device cluster with speedometer and fuel level indicator. 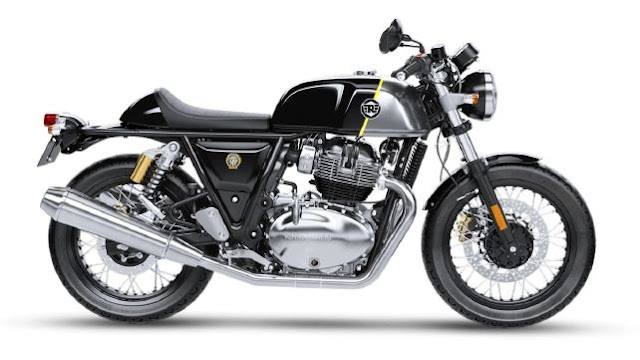 Instrumentation has an integrated analogue unit which shows speed and fuel in addition to odometer As a new-retro motorcycle, there are so many chrome and the drifting lines are reminiscent of the original ideal Jawa, which was sold in India Gray, Black and Maroon are three colours that are available in this. 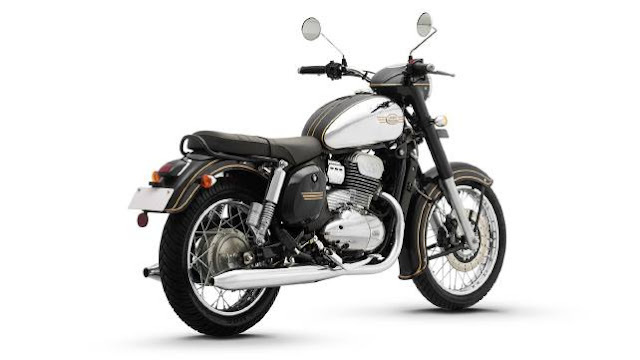 Jawa retail for 1.64 lakh standard and competes with Royal Enfield Classic 350 series, Royal Enfield Thunderbird 350 and UM motorcycle range. 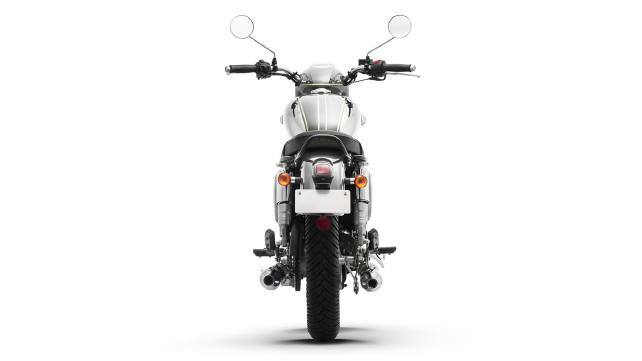 The measurement in the front tire is 90/90-18 and the rear tire is 120/80-17 It provides disc brakes with floating calliper and ABS and drum brakes on the rear side. 1369 mm and seat height: 765 mm.